Zola and Costa Nichols bring a rare combination of knowledge and expertise about California and international wines, beer, and food pairing from owning wine stores and restaurants in both Northern and Southern California for nearly 40 years. A wine connoisseur from the very beginning, Costa said when he left for college at 18, he took two cases of Beaulieu Vineyards Cabernet Sauvignon, Georges de la Tour Private Reserve, as a safeguard to his palate against the jug wines passed around at campus parties. The couple eventually moved to Palm Springs and opened The Vintage Marketplace in 1999 with a menu focusing on Mediterranean cuisine and freshly made pasta dishes. 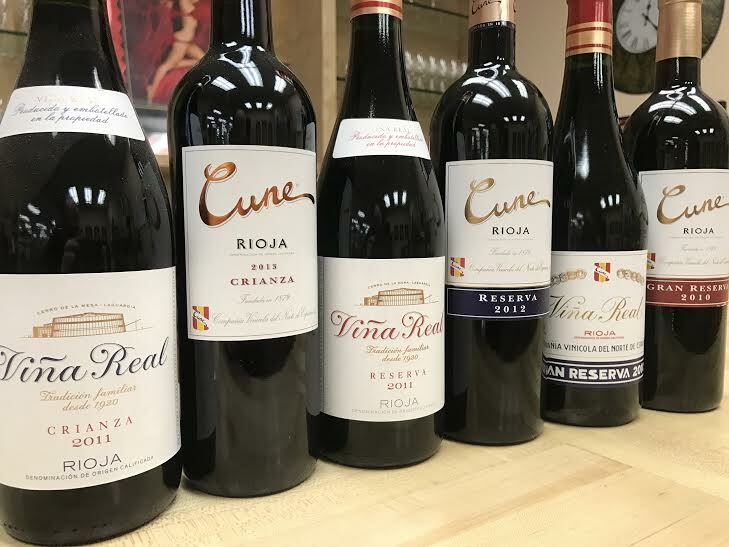 In 2004, they opened Desert Wines, Spirits & Gifts in a tiny 2,000-square-foot space that was chockfull of rare, hard-to-find, quality vintage wines, and premium specialty liquors. When the 10-year lease was up, they expanded in the same shopping center, adding a gourmet deli and market, a wine tasting room and a large walk-in refrigerator to serve beer lovers in their new 4,800-square-foot location. Please visit our online store at www.WineandSpiritGifts.com for liquor and wine sets, corporate gifts, gourmet baskets, and gift certificates. Or visit Desert Wines & Spirits inside the Go Deli Market. We look forward to serving you!